Webcasting offers churches and ministries a dynamic new communication vehicle with which to reach their congregations and the broader public. Many churches are already harnessing robust and inexpensive webcasting technologies to put a public face on their church. While churches increase visibility online, they also risk vulnerability with potential costly copyright infringement. 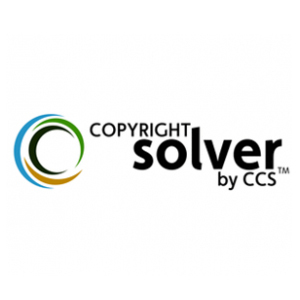 U.S. copyright law provides a religious service exemption which allows performance and display of certain copyrighted works in a religious service without permission or royalty payments. This exemption does not extend to webcasting. 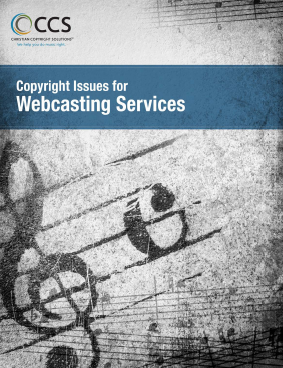 When it comes to webcasting, churches and ministries have no special rights over companies or private individuals.